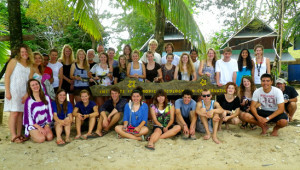 Do you want to know what other ITEC students thought about our program? What follows below is a partial list of students who participated in ITEC programs over the last two years. If you would like a student’s evaluation of ITEC courses, programs and facilities, please contact any of the following individuals.